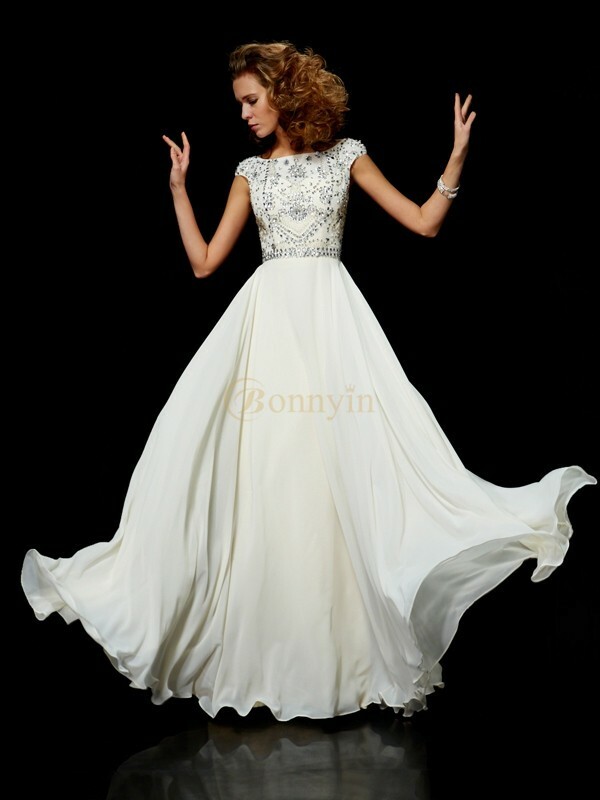 Buy Ivory Chiffon High Neck Ball Gown Floor-Length Dresses in 2018 Prom Dresses - Prom Dresses - Special Occasion Dresses at Bonnyin.com with low price and high quality. Beautiful dress, and nice fit. Thank you for dress. Very fast delivery and very beatiful dress.